At some time or another, most of us have probably been told to try garlic and mullein oil for any kind of ear issue. But did you know that mullein is also a natural expectorant, inflammation reliever and pain reducer with antimicrobial and antiviral properties? The leaves, flowers and roots can be used for a variety of remedies, and the ears are just one area in which this multitasking herb can be of assistance. It’s true, mullein’s flowering tops can help soothe the pain of an earache, can help treat mild ear infections and ear mites. 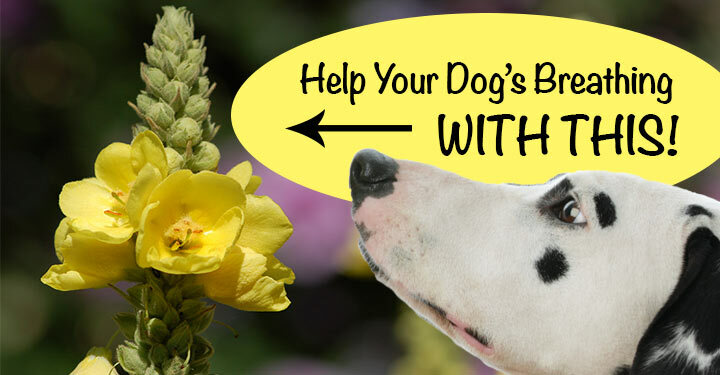 According to Herbs for Pets by Gregory L. Tilford and Mary L. Wulff, mullein flowers serve as good ear mite fighters because they are antiparasitic and antibacterial. Garlic oil can help round out mullein oil for that extra antibiotic punch. As a natural expectorant, irritation and inflammation reducer, it makes sense that mullein leaves can be used to help treat coughs, bronchitis, asthma and other respiratory problems in pets. 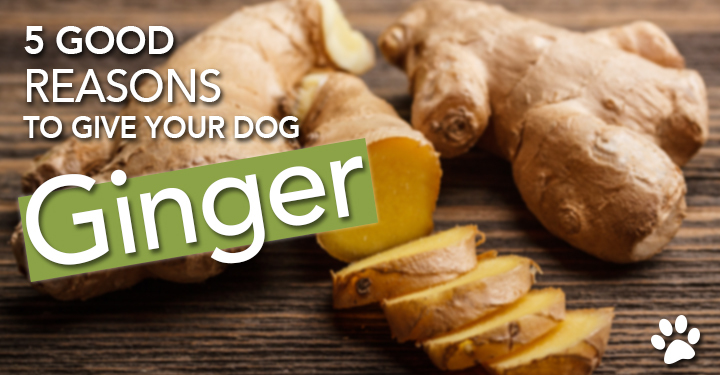 In fact, it’s recommended as a helpful herb for dogs with kennel cough and can also come in handy for allergic pets. Learn more about treating kennel cough naturally, here. Yes, mullein leaves in poultice form can also function as a skin soother and antimicrobial agent for irritations, wounds, burns and bug bites. Make sure when applying mullein to the skin, to test in a small area first as mullein can be irritating for some skin types. You can make a strong mullein leaf tea for dogs and give 10 ml (milliliters) per 30 pounds of body weight twice daily; or you can administer a glycerin tincture into the mouth at 1-2 ml per 20 pounds twice daily, according to Herbs for Pets. 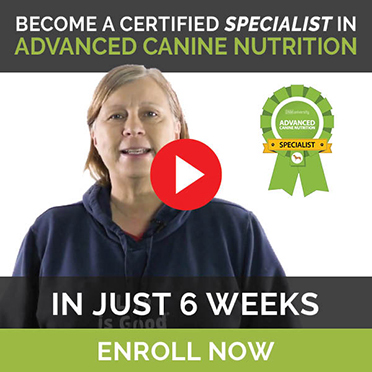 Seek the advice of a holistic veterinarian if there are any questions. Note: Keep mullein away from any aquatic animals like fish and amphibians; it’s toxic to them. Pack mullein leaves and flowers in a glass jar and cover with olive oil. For increased antibiotic effectiveness, you can add a clove or two of garlic per pint of oil. Let the mixture sit for two to three weeks. Strain and apply several drops of the warmed oil into the ear canal. Please note that the key to curing external ear infections is getting the herbal mixture into contact with the offending bugs. Have your veterinarian show you how to properly apply vinegar or herbal solutions so that they reach deep into the ear canal. Dandelion For Dogs – Much More Than A Weed! Milk Thistle For Your Dog!